October is upon us and we’re asking what does October mean to you? We asked around the H&O office and to a lot of people October is a month of planning. There’s lots of cold weather ahead as well as a number of celebrations on the horizon. Halloween, Bonfire Night and Christmas – all of these exciting days are coming up. For some of the home brewers at H&O though, October means only one thing… the uncorking of their special Oktoberfest beer! For more than two centuries, Oktoberfest has been celebrated in Munich in Germany. 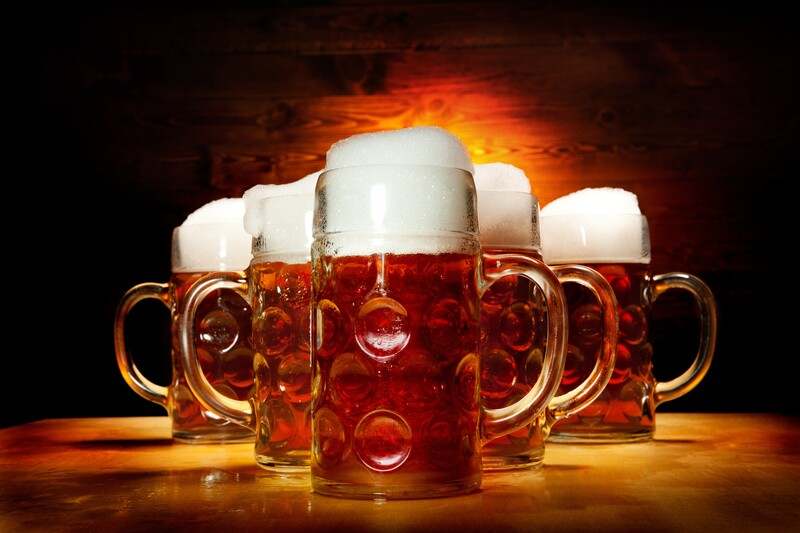 Best known for its world class beers, it is the largest Volksfest in the world and it attracts hundreds of thirsty Brits every year. Today though, Britons don’t have to travel all the way to Germany. Oktoberfest will come to you. Beer festivals modelled on the original Oktoberfest have popped up all around the world. In Britain you can celebrate Oktoberfest in Liverpool, London, Manchester, Birmingham, Glasgow and many other places besides. However, if you are a homebrewer, and you don’t want to visit a thronging German beer tent, then why not brew your own. Plus that way you can enjoy a fine Oktoberfest beer all year round. This famous German style of beer is a lot stronger than your everyday lager and it’s a staple at countless beer festivals around the world. The name which translates as March beer in English is a descendant of the original pre-industrial Oktoberfest beers. Traditionally, it was brewed in the spring weather got too hot. Then it was stored in caves for the summer ready to be drunk in the fall at harvest time. Thankfully, modern day innovations and homebrew kits make this process quite a lot easier. The beers themselves tend to be full-bodied and amber in colour. They have a subdued bitterness and a complex malty profile which can be enjoyed comfortably all year round (so don’t worry about getting your brew finished in time for October). Here are two of our favourite recipes courtesy of the Beersmith Home Brewing Blog. The Wedding March – All Grain Oktoberfest Beer. Are you a keen home brewer? Get in touch on twitter and share your favourite recipes. We might even be able to offer free brew kits if your tips are good enough!